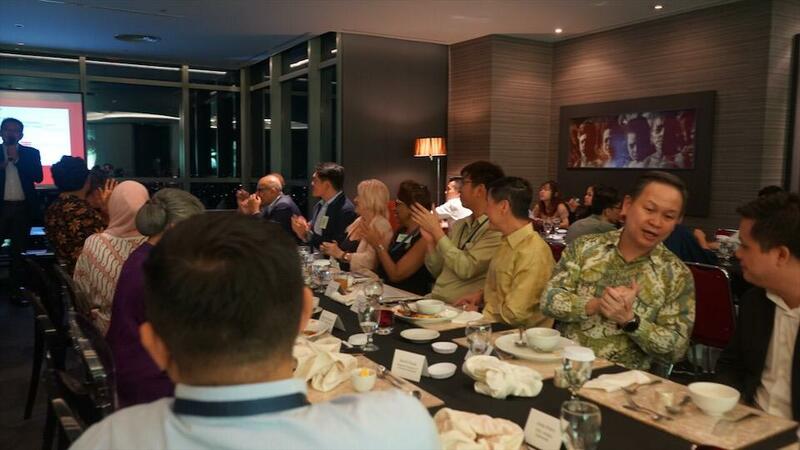 SCCI Welcome 2019 Business Dinner, 21 January 2019 at The UOB Plaza, Jakarta. The event was attended by Singapore Ambassador to Indonesia H.E. Anil Kumar Nayar, President Director of UOB Indonesia Kevin Lam, business communities, business students from Temasek Polytechnic Singapore. 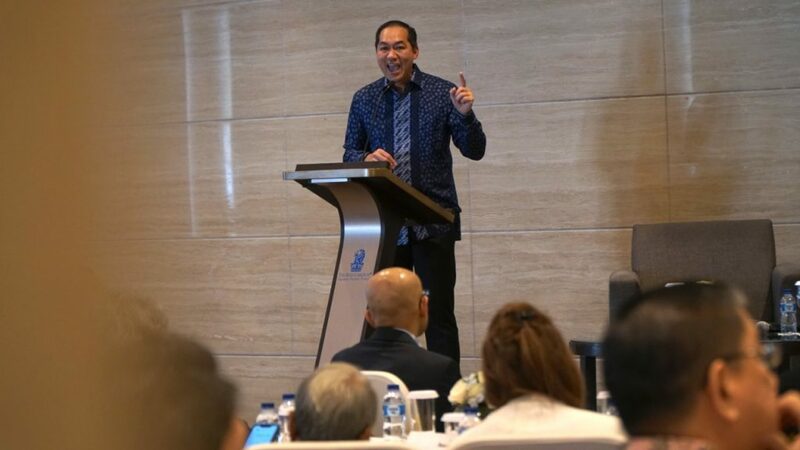 SCCI Election Talk, One-on-One with Muhammad Lutfi – designated spokesperson of Jokowi – Amin camp., 27 February 2019 at The Ritz Carlton Pacific Place, Jakarta. This was the first of the two series around the 2019 Indonesian Presidential Elections. 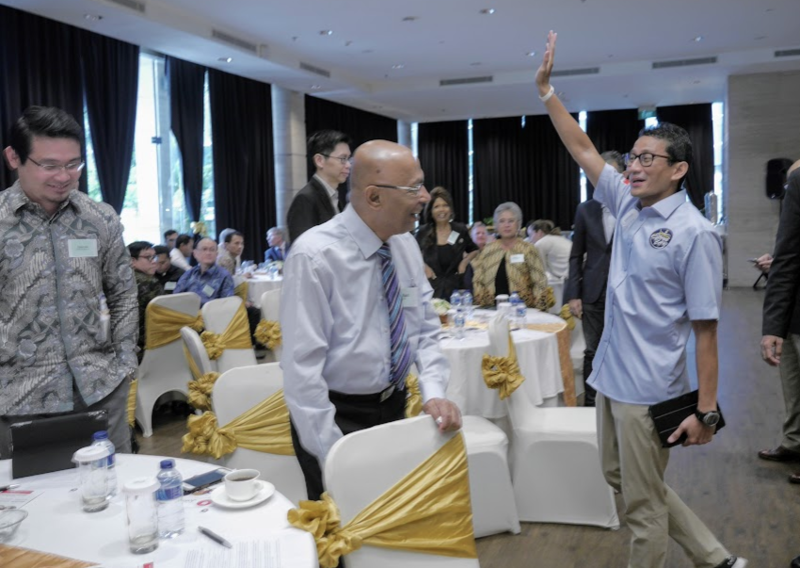 Muhammad Lutfi was presenting Jokowi – Amin’s economic platform, openness to foreign investments, and other related issues. SCCI Election Talk, One-on-One with Sandiaga Uno – Indonesian Vice Presidential Candidate. Monday, 11 March 2019 at The Ritz Carlton Pacific Place, Jakarta. Sandiaga Uno was engaged with quite long QnA with the audience. He discussed Prabowo – Sandi economic platforms, investment policies, how to boost public welfare using low-budget home program, and creating more job with entrepreneurship program. 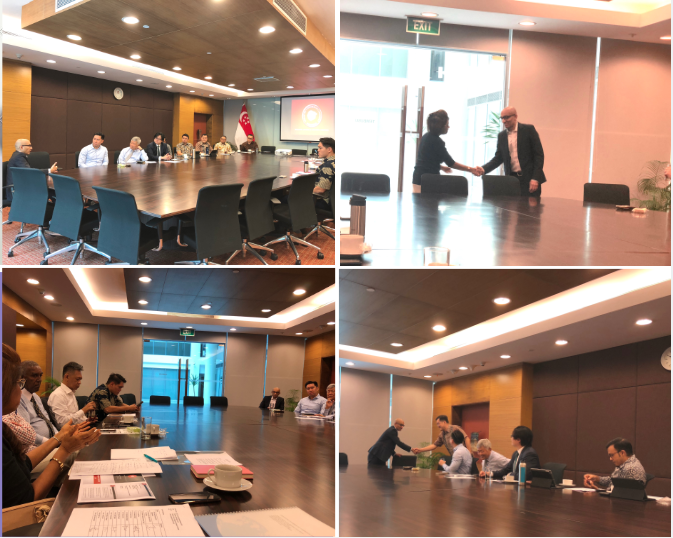 The Singapore Chamber of Commerce Indonesia (SCCI) held its 2019 Annual General Meeting (AGM), Thursday, 28 March 2019 at the Singapore Embassy in Jakarta. Mrs Meurling, has accepted the voting members’ proposal to continue as chairperson of SCCI.